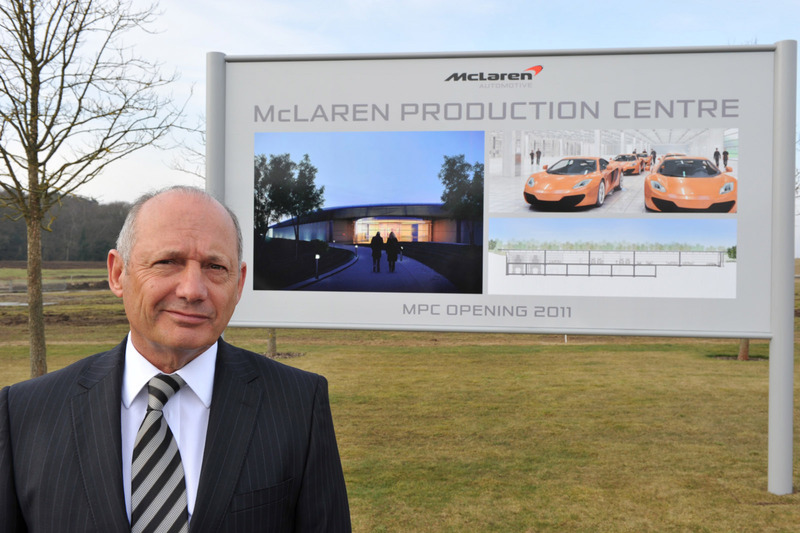 The prospect of Ron Dennis making another comeback to the chairmanship of McLaren has officially been taken off the table as the longtime company chief has agreed to sell his shares in the growing entity he essentially built. 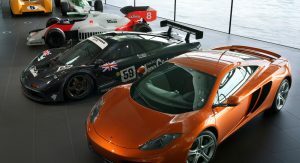 The arrangement announced today by the British racing team and exotic automaker will see Dennis sell his 25 percent in the McLaren Technology Group (including the racing and applied-technology divisions) and 11 percent in McLaren Automotive. 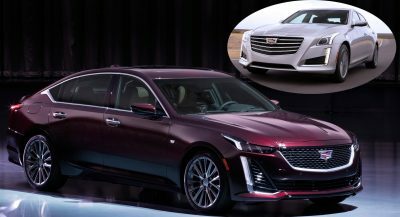 With the sale’s completion, Dennis will officially step down from his role of chairman and hand the wheel over to Sheikh Mohammed bin Essa Al Khalifa, brother to King Hamad II of Bahrain and head of the crown’s Mumtalakat Holding Company. 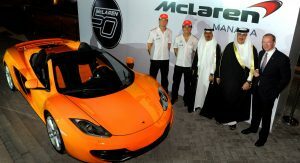 The sheikh has served until now as head of McLaren’s executive committee and will now become its executive chairman. 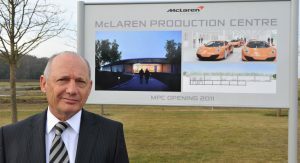 The announcement states that the “McLaren Group has secured finance in order to acquire Ron Dennis’s shareholdings,” but did not detail exactly how they will be redistributed. They will likely either be absorbed by the other shareholders – namely the aforementioned Bahraini company and Mansour Ojjeh’s TAG Group – or potentially be used to float an IPO on the stock exchange. 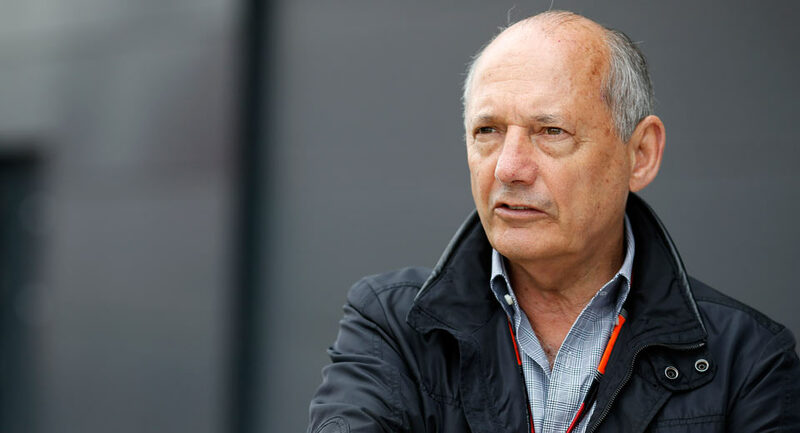 Thus will end a 37-year history between Ron Dennis and McLaren that stretches back to December of 1980, when Ron merged his Project Four team with McLaren International in the wake of founder Bruce McLaren’s death. 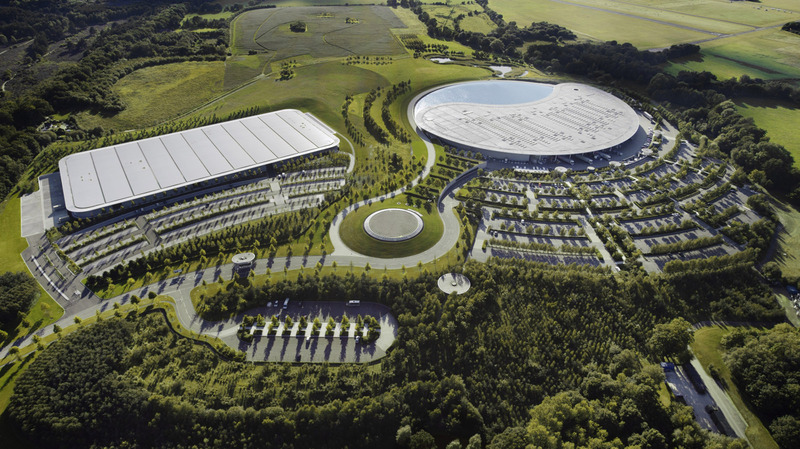 In the four decades since, Dennis steered the team towards 158 grand prix victories and 17 world championships and founded the automotive and applied technology divisions that will now all form part of a new, expanded McLaren Group. That leaves Dennis, who just celebrated his 70th anniversary, free “to pursue his career as a consultant and entrepreneur” and philanthropist. 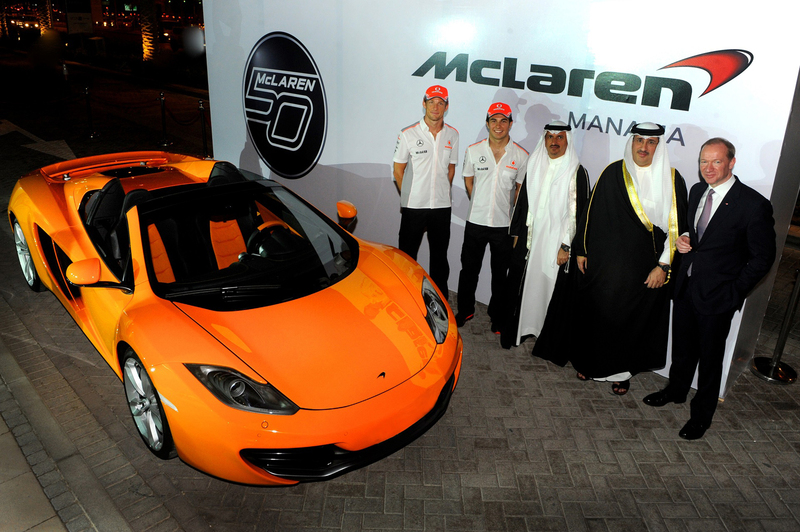 But we wouldn’t be surprised to see him return to racing and the automotive industry in the future. 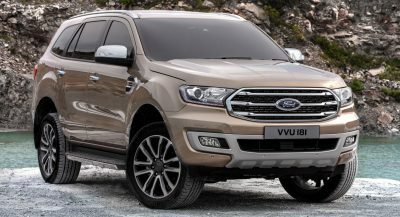 It’s like asking Henry Ford to quit the company. 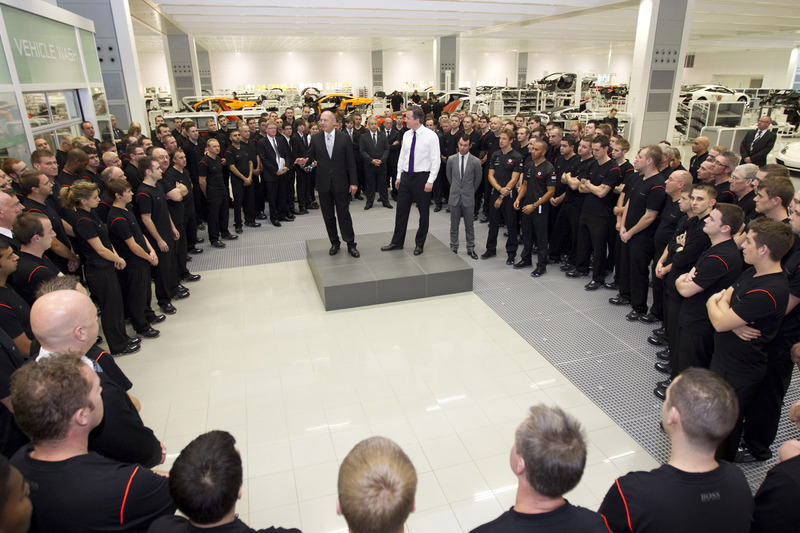 Just about the most professional and successful man in the World of motor sport, and manufacturing. Let’s hope he buys his own company and demonstrates again, just what a genius he is. It’ll be interesting to see what becomes of McLaren. In the case of Ron, I don’t think age has too much bearing on his capabilities. Well, it is natural to retire, but why selling the shares? The only reason I am seeing is him believing the company is going to flop, and he is taking his money elsewhere. The fact that Ron stepped out means there is a motive..we just don’t know…. 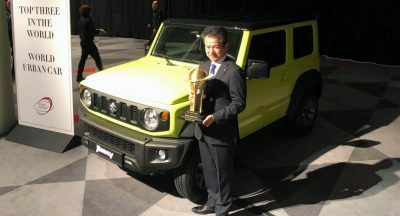 Hopefully the Sheikh won’t take over styling and design. 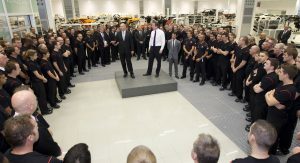 anyone knows exactly what triggered within McLaren that led to this event?